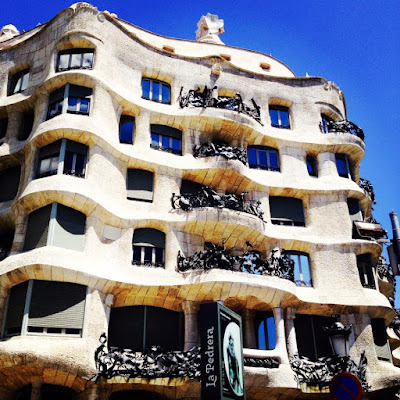 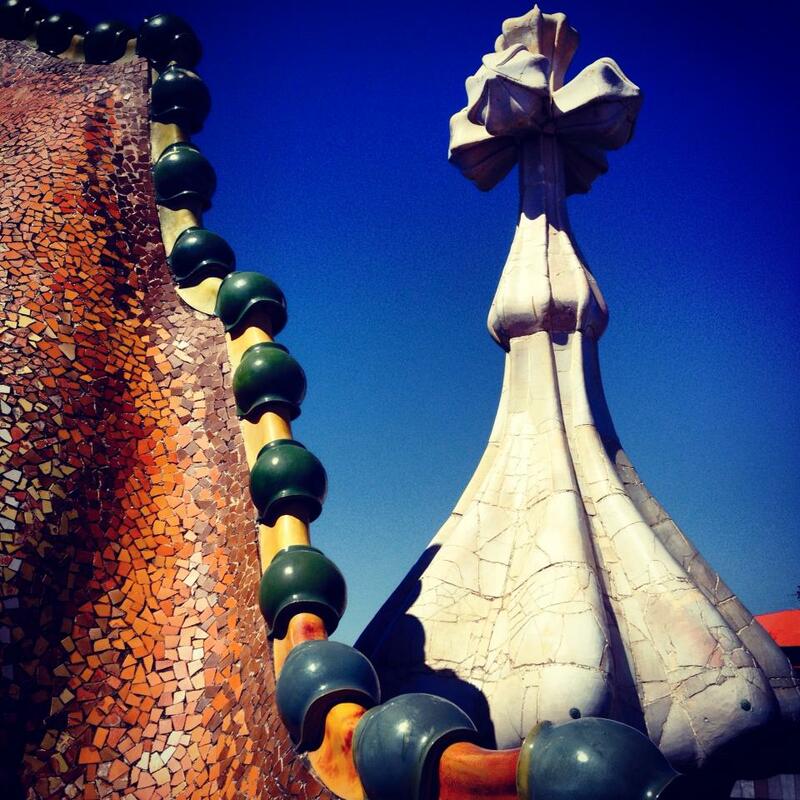 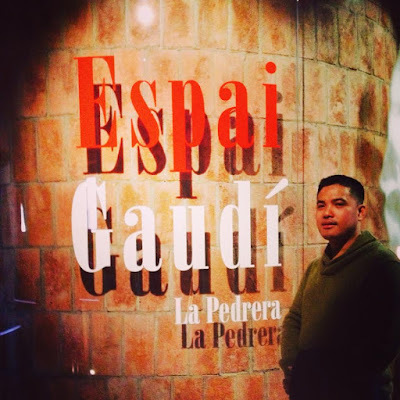 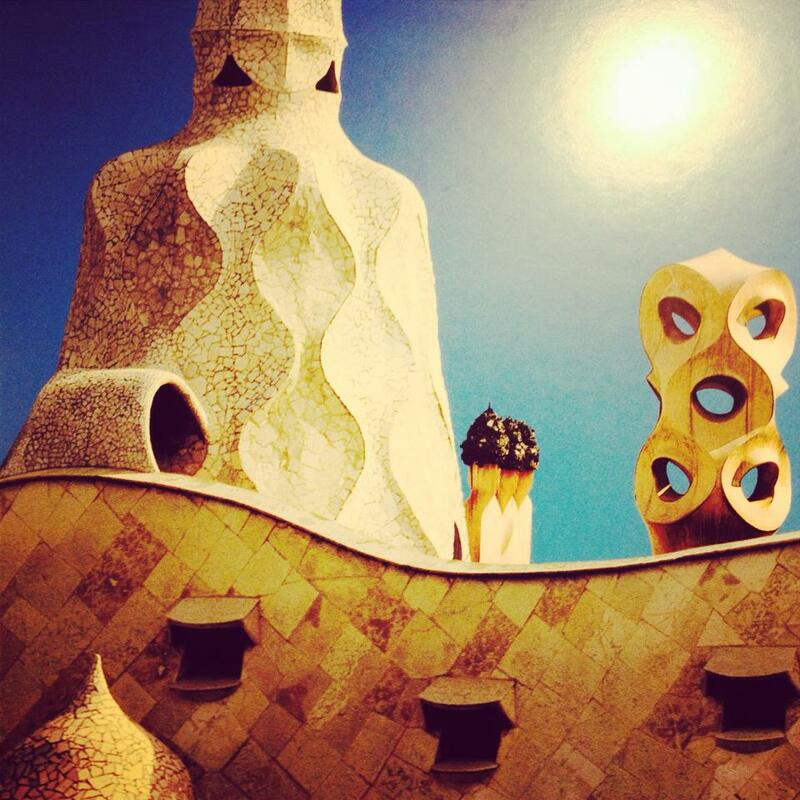 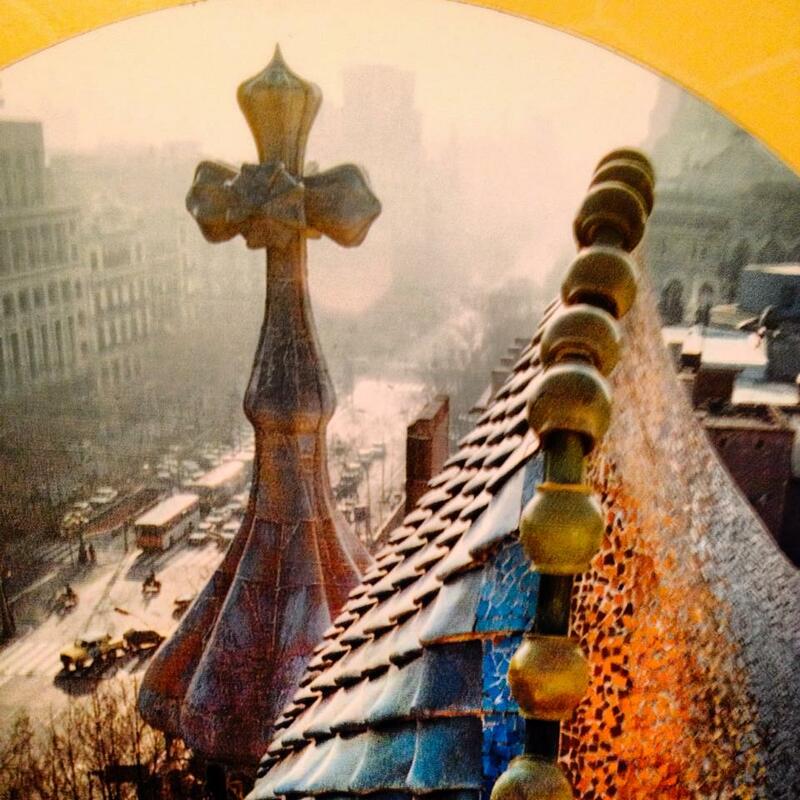 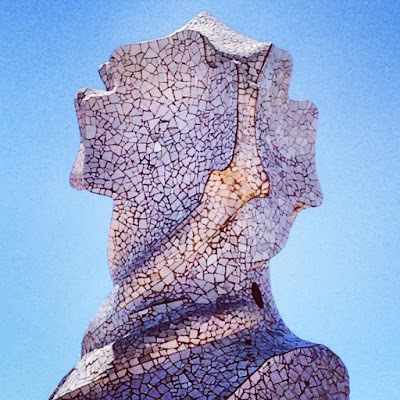 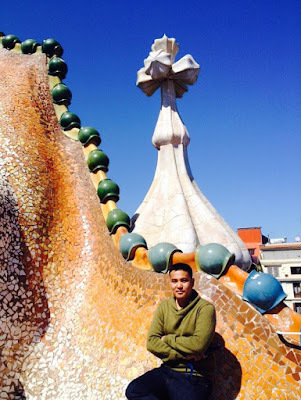 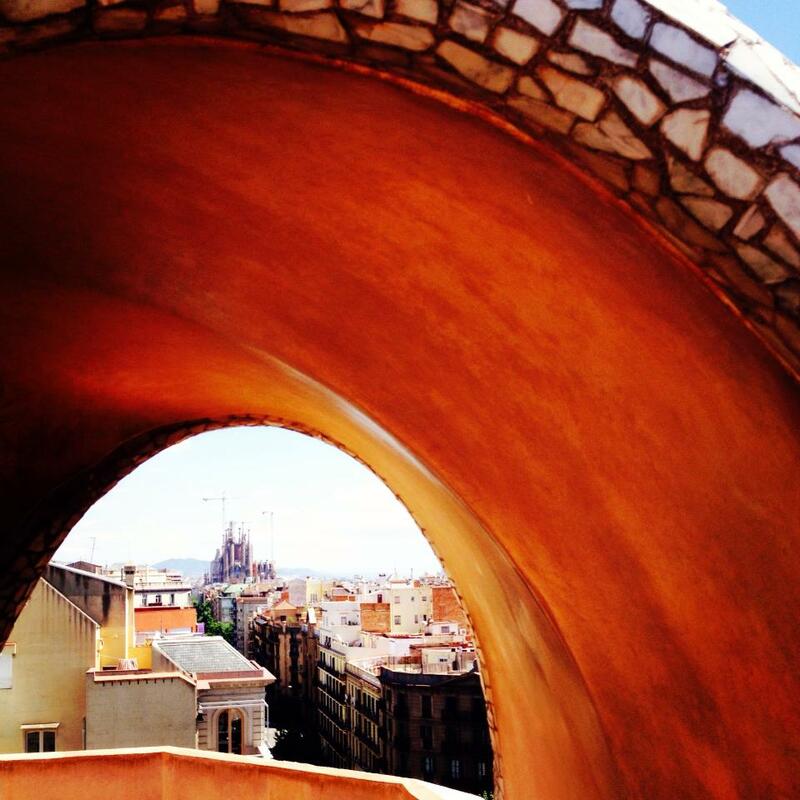 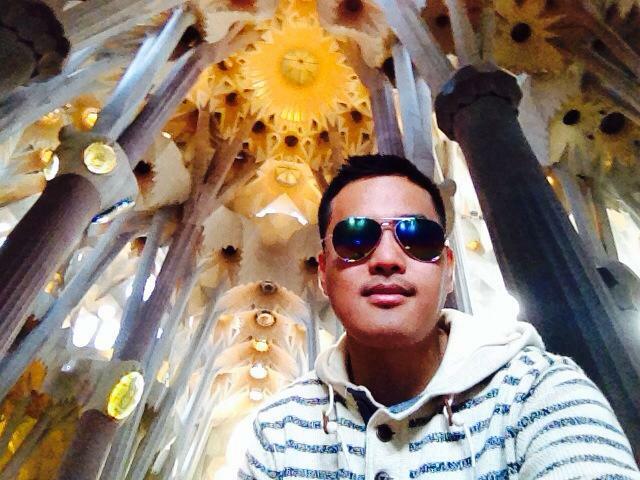 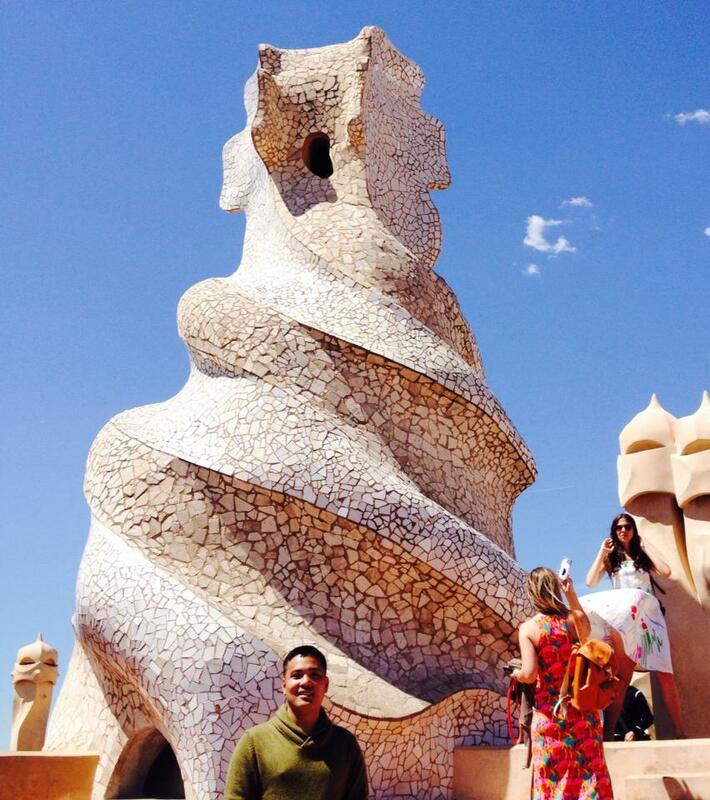 God's greatest gift to the Catalonians was D' great Antonio Gaudi! 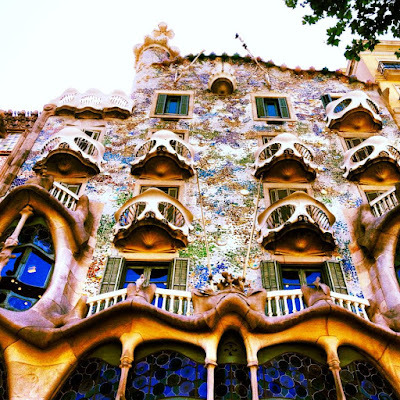 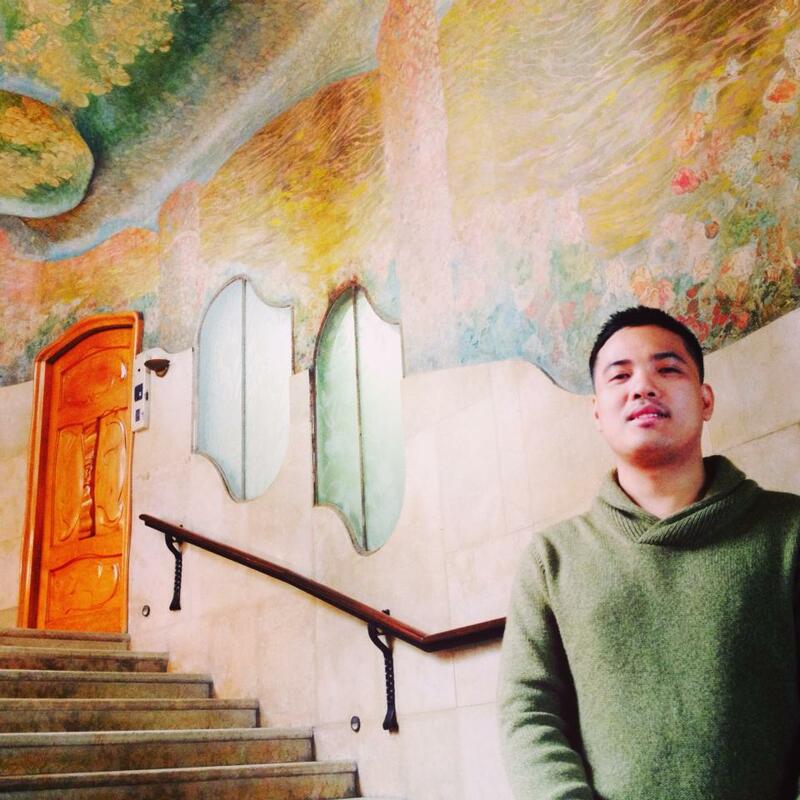 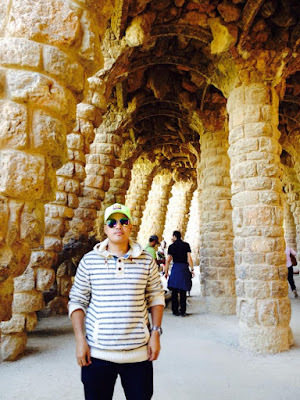 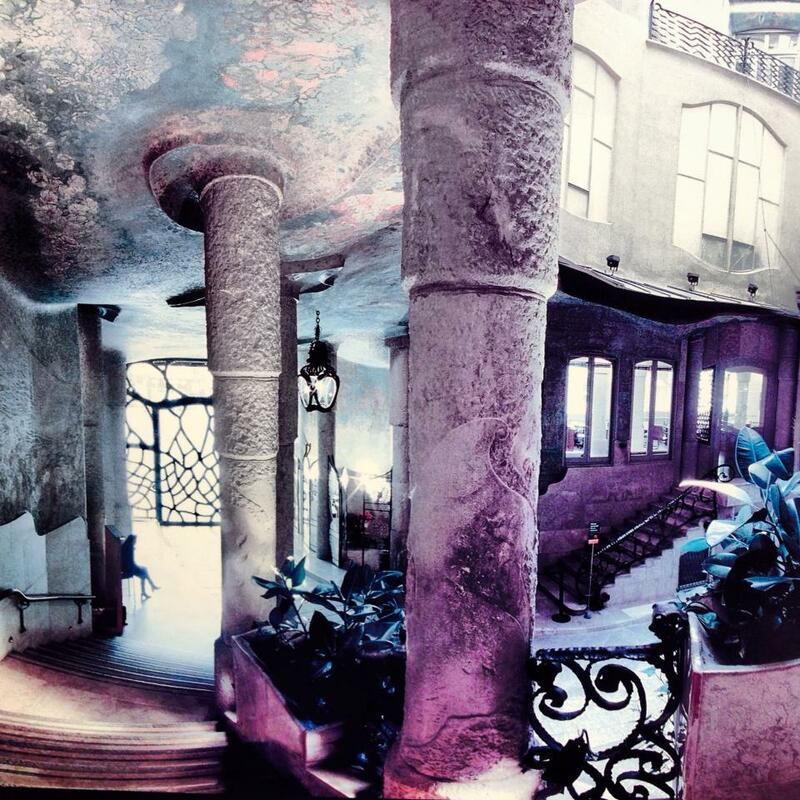 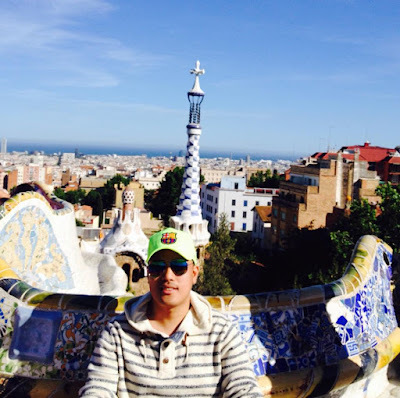 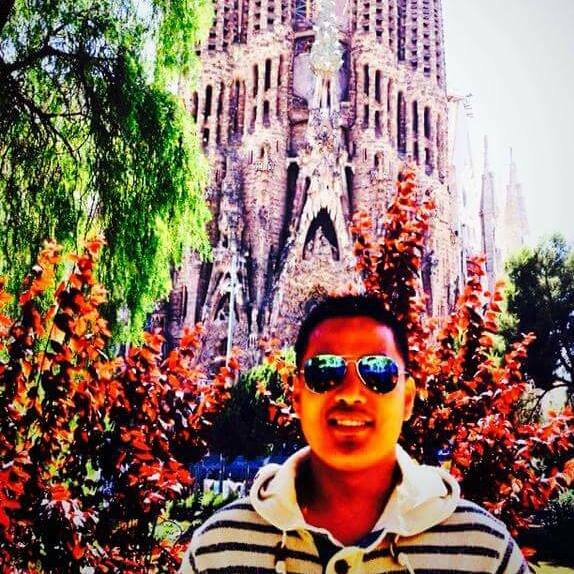 Barcelona will just remain a typical world city if without all the architectural wonders made by Gaudi. 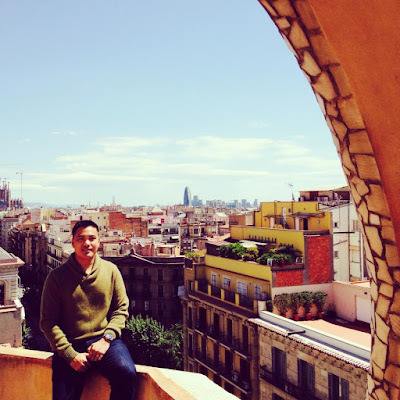 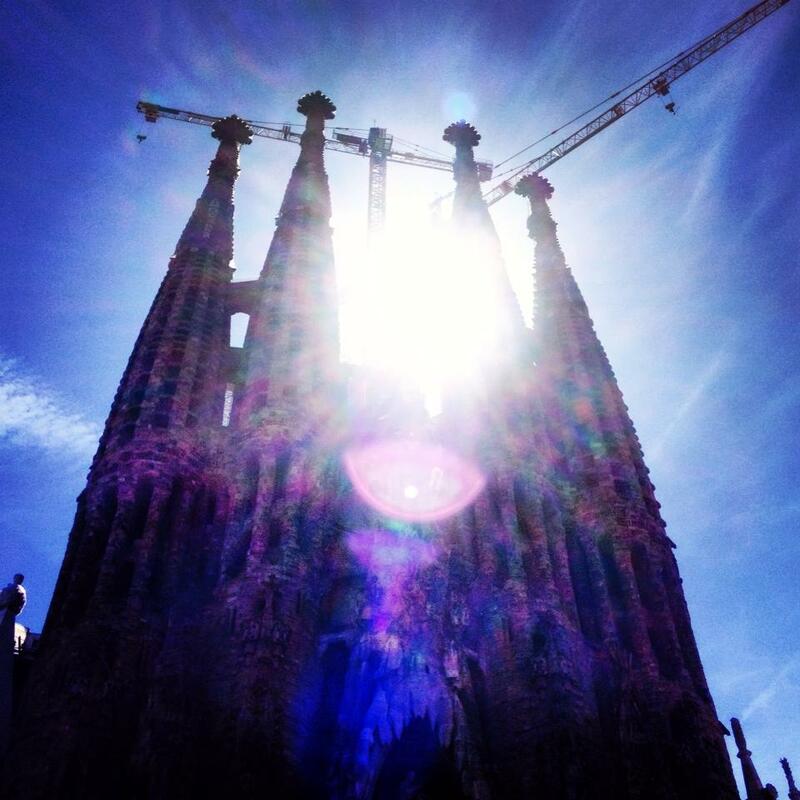 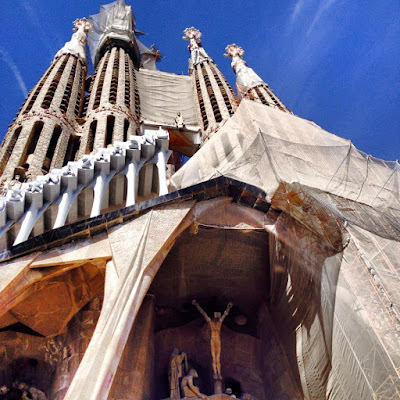 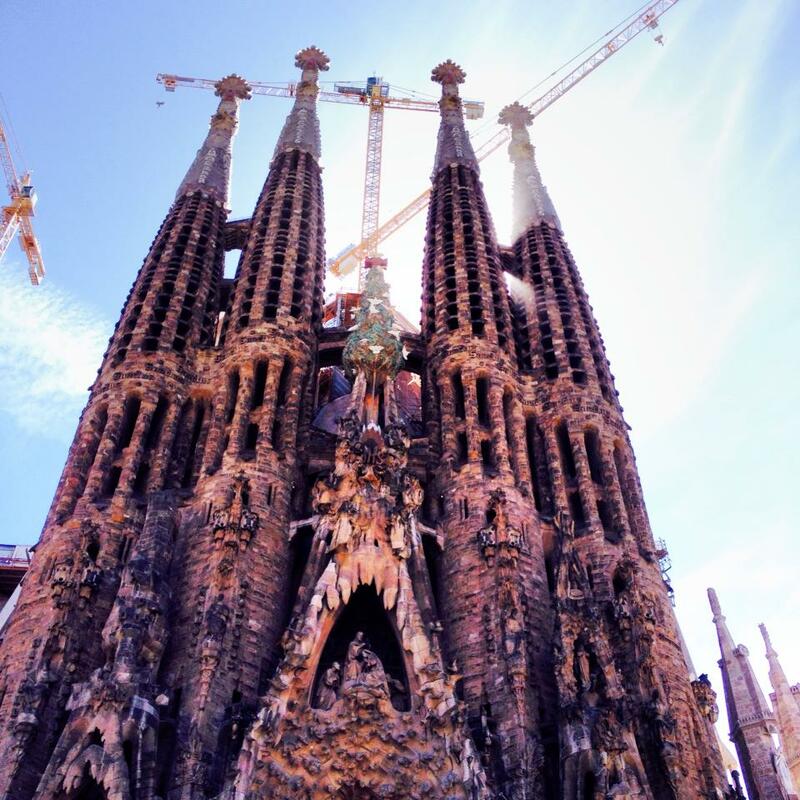 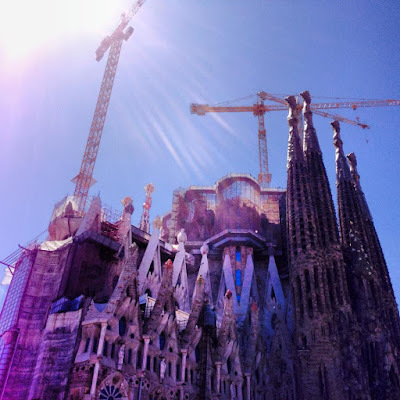 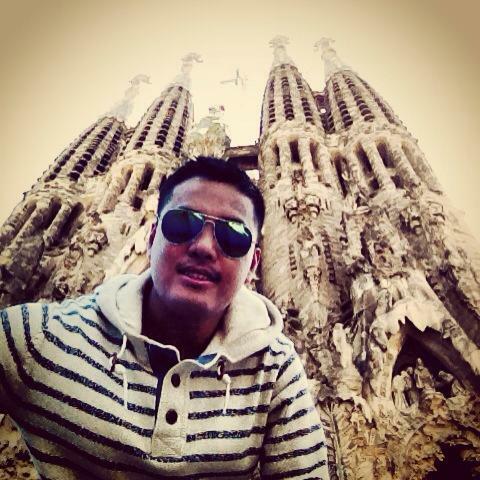 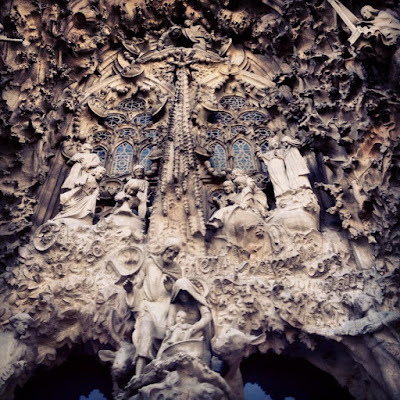 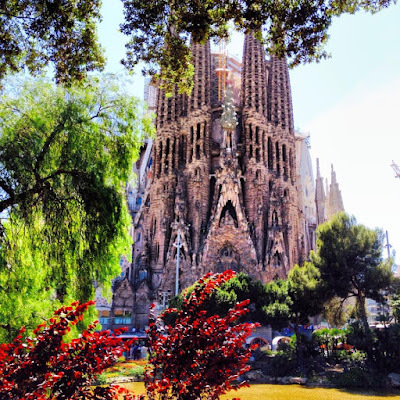 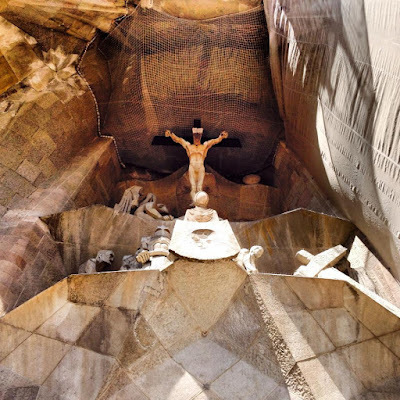 His unfinished and over a century Sagrada Familia obra will have its grand opening in 2026! 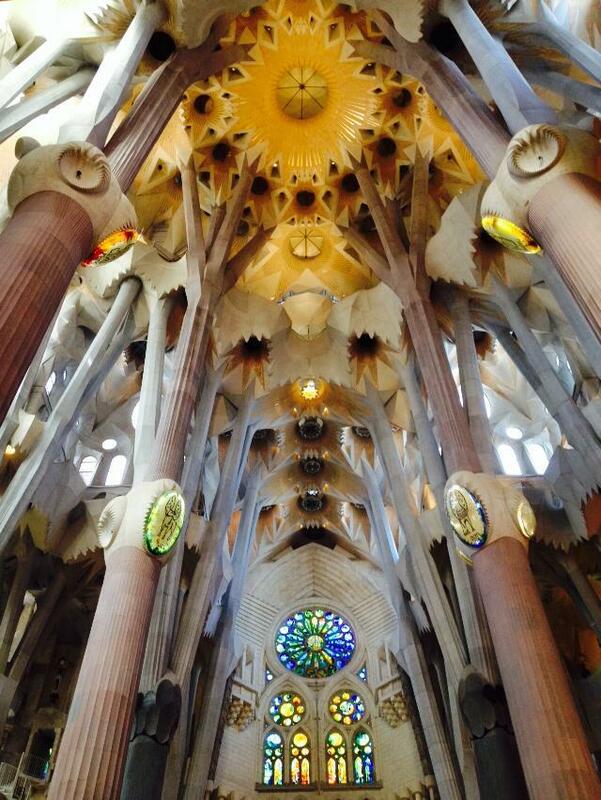 Upon seeing this masterpiece, it felt so surreal. 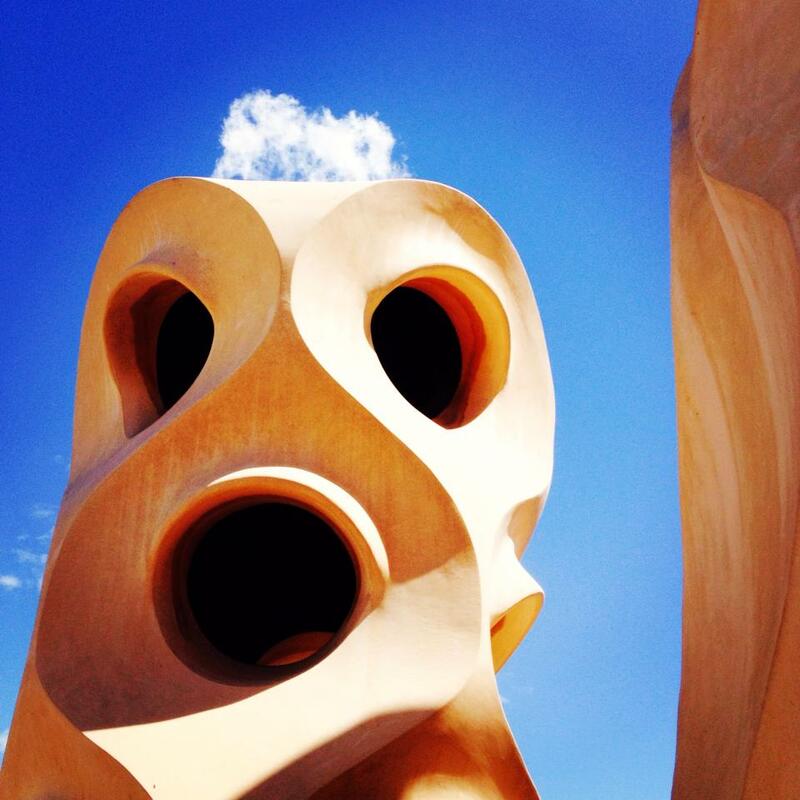 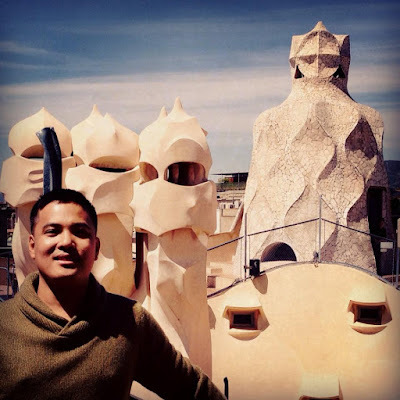 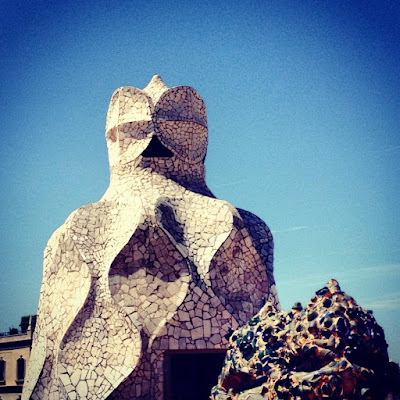 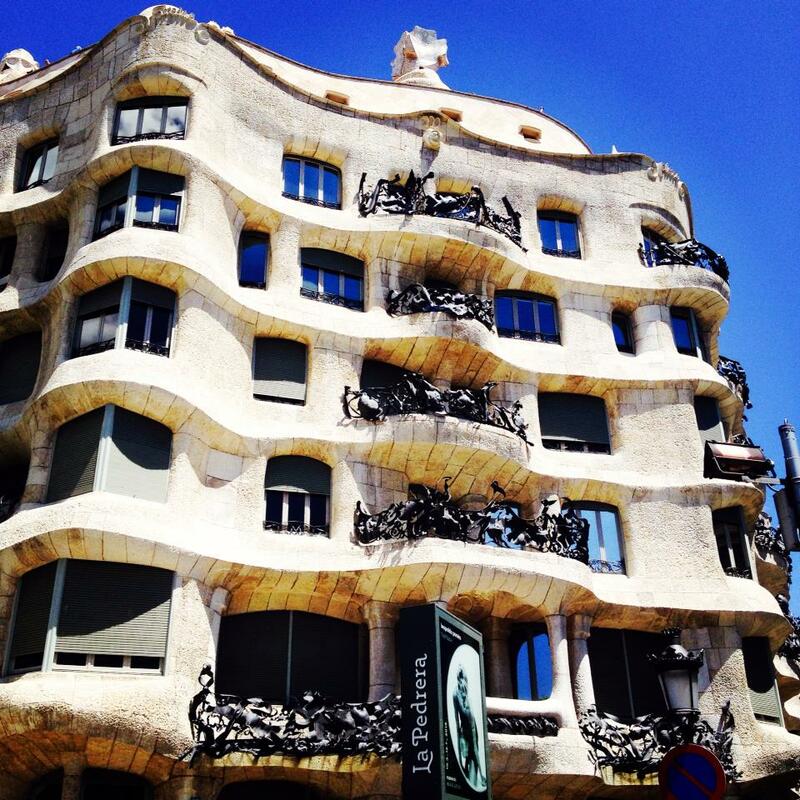 At La Pedrera or Casa Mila, Spaniards thought his sculptures and architectural designs were alien and unconventional during his time but his art pieces are drawing at least 20 million tourists alone in Barcelona today making this modern art city hip and uber cool! 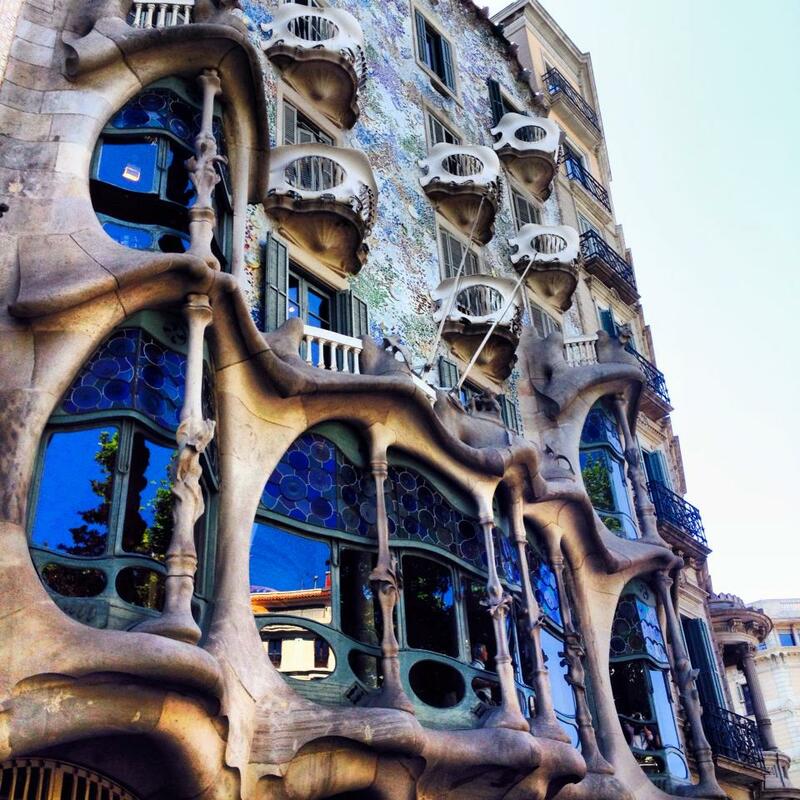 Casa Batllo is considered by critics as the most beautiful edifice in Barcelona and the commissioned beautiful casa made Gaudi the finest and most talented Basque architect of his generation! 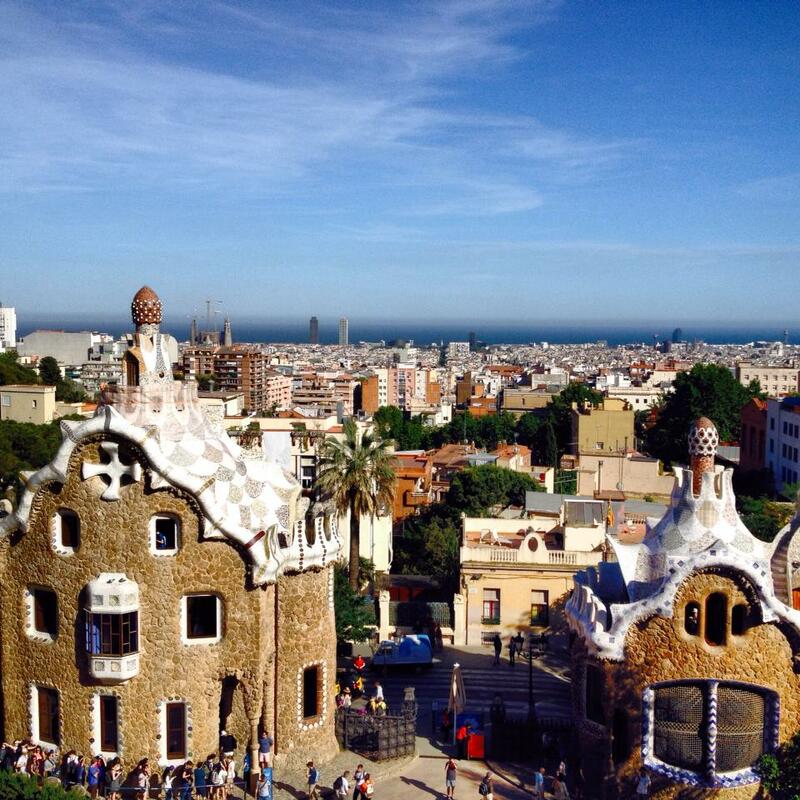 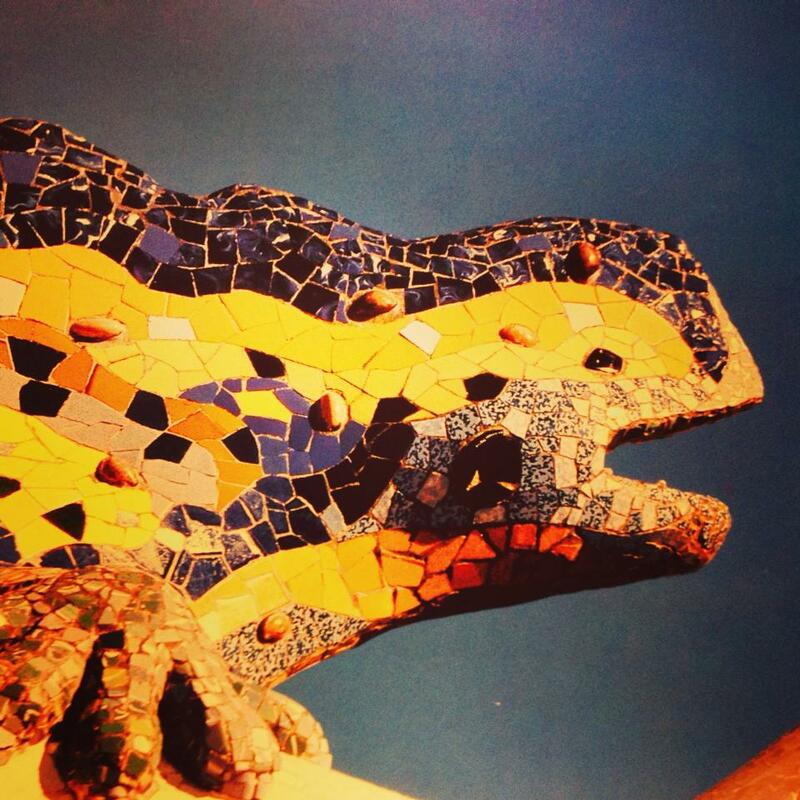 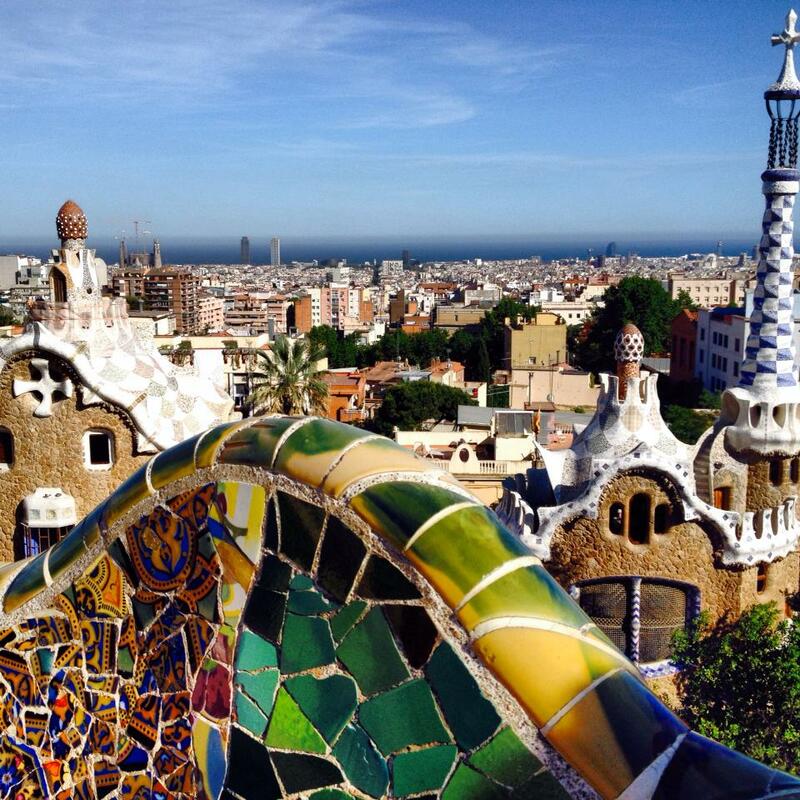 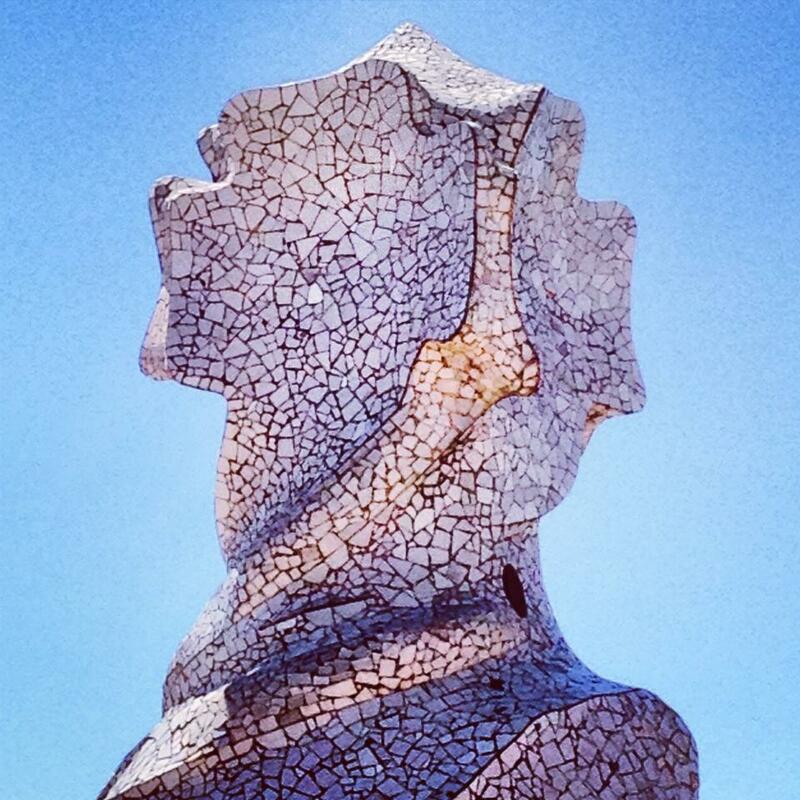 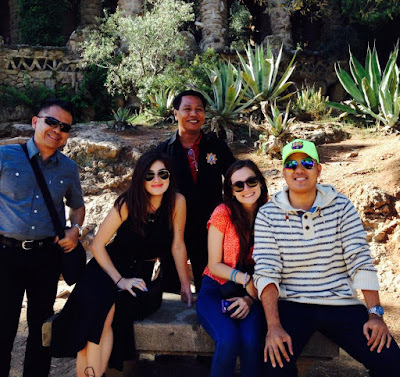 Lastly, Park Guell was declared by UNESCO as World Heritage Site under the "Works of Antonio Gaudi"!